International Lux Magazine. 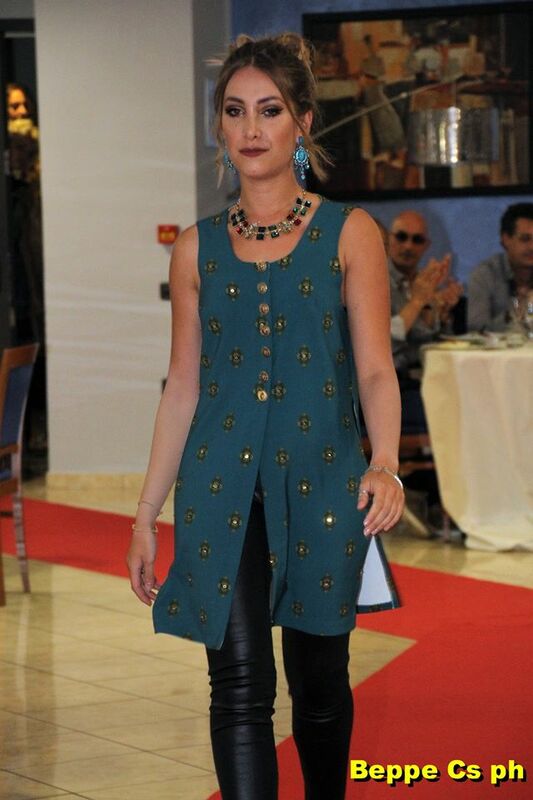 : Fashion catwalk by featured designer : Irina Gue. 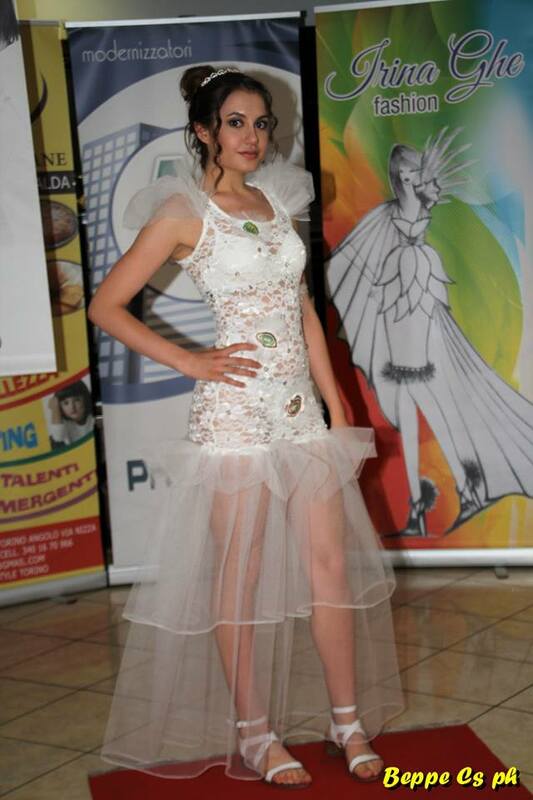 Fashion catwalk by featured designer : Irina Gue. 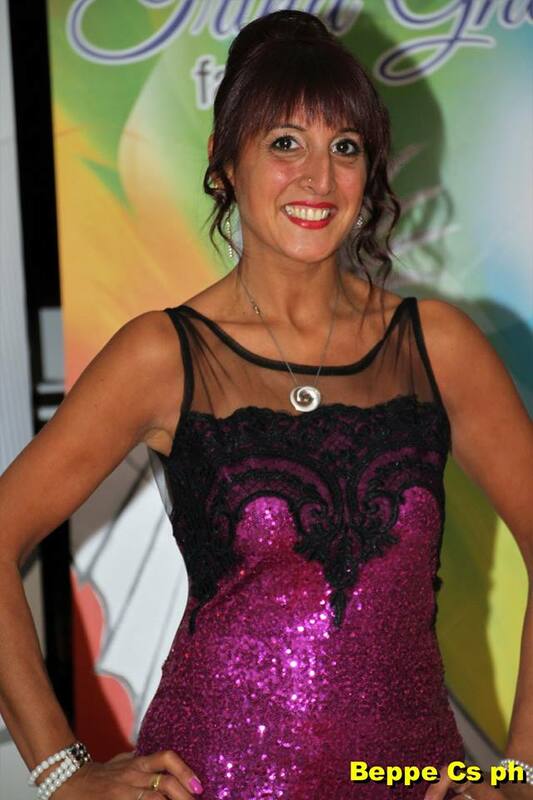 Press release by: Carlos Eduardo Feijoo, Founder and Editor of International Lux Magazine. 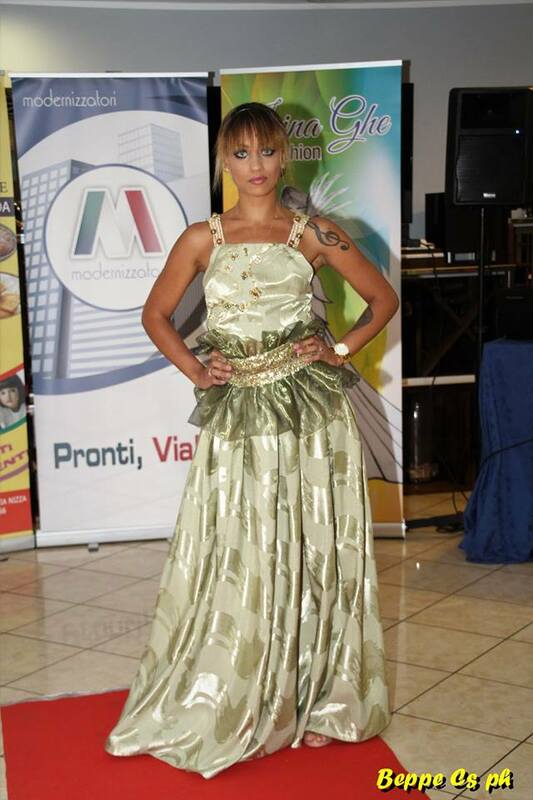 Irina Gue is a featured fashion designer. 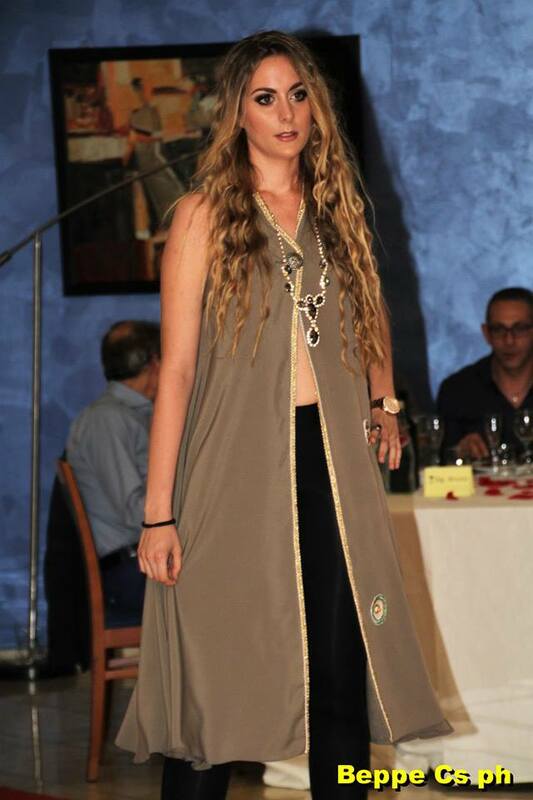 She was born in Ukraine and currently her residence is Italy. 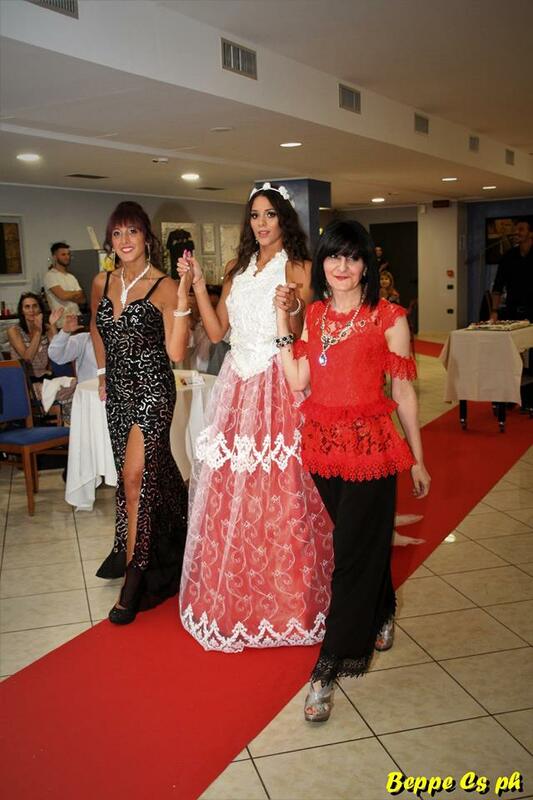 The fashion event was the July 1, 2017 in the restaurant "La Rosa Blu" of the city of Torino, Italy with the featured participation of makeup artists, hair stylists, fashion photographer and of course nice and featured models. The fashion event also had the presence of the featured personalities of fashion and music, Amanda Archetti and Michele Lattanzio, members of the associated staff of International Lux Magazine. 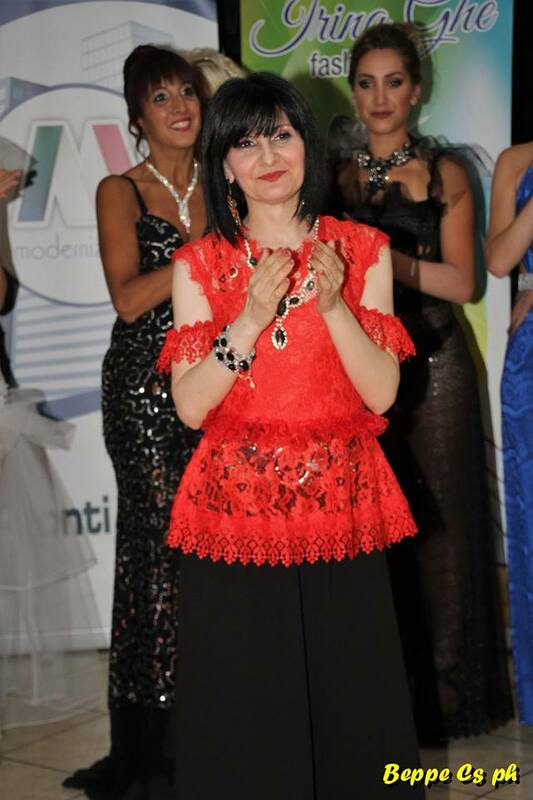 In the fashion event were presented very pretty and creative designs of the Designer - Stylist irina Gue, receiving many compliments of the attendees, including the congratulation of fashion personalities. 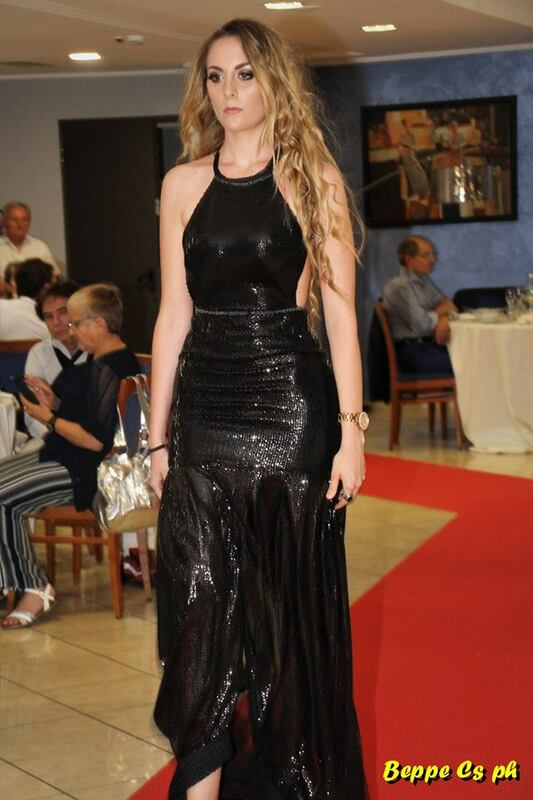 International Lux Magazine congratulates to Irina Gue for her recent successful fashion catwalk in the city of Torino, Italy and we wish to she more successes. 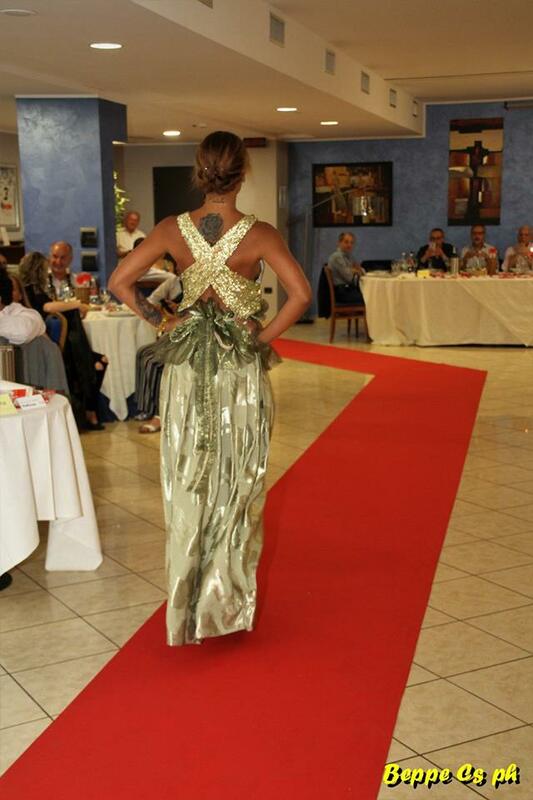 In this Press release we share a selection of photos of the fashion catwalk (Photos by: Beppe Cs ph). 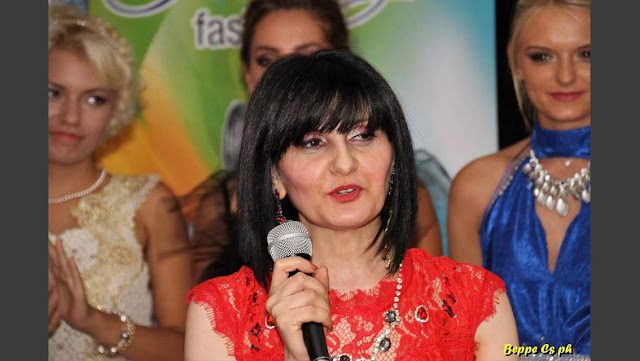 We invite you to visit the page of the Fashion Designer Irina Gue, click HERE. Photos of the Fashion Designer Irina Gue with the models. 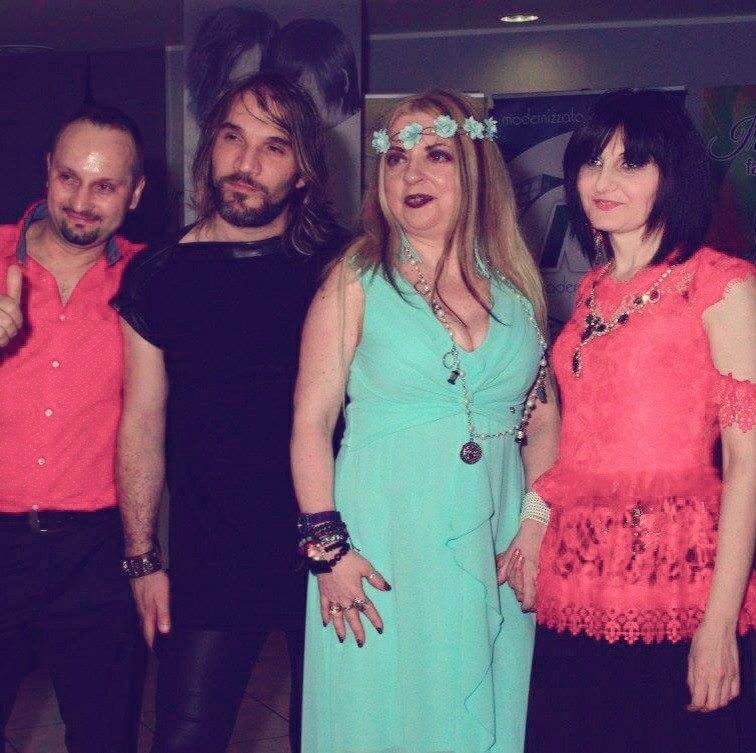 In the center of the photo the special guests : Michele Lattanzio and Amanda Archetti.